Solid eco-bag with reinforced bottom reborn from used packaging from our raw materials. Thanks to its smart design it can be nicely folded to occupy very little space. 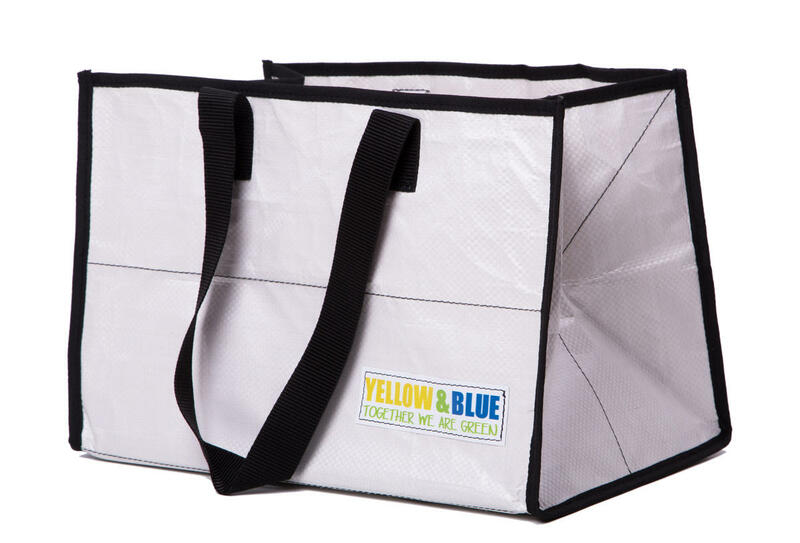 Subject * Product inquiry Recy bag – basket (24 × 35 × 24 cm) RMA Misc.